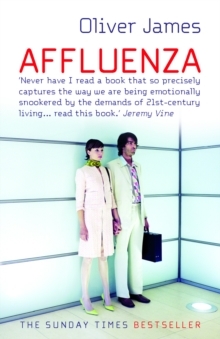 In the bestselling Affluenza, leading psychologist Oliver James toured the minds of the middle classes in search of an answer to the question: Is it possible to be successful and stay sane? 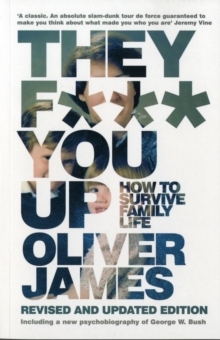 In this seminal work, James brings the focus back to Britain and proves that modern life makes us feel like losers, even if we are winners. 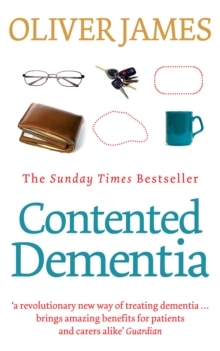 Showing that the way we live now, rather than our genes, induces in our bodies low levels of the 'happiness brain chemical' serotonin, Oliver James analyses the deep-seated emotional malaise that has afflicted Britons since the 1990s. 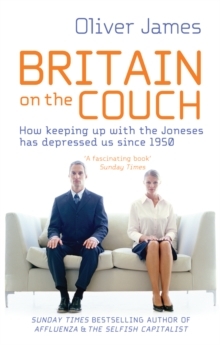 By recognising the role of individualism in raising expectations, increasing discontent, spawning psychopathic behaviour and destroying personal relationships, James puts forward a three-point plan for healing by correcting the chemical imbalance directly - through drugs containing serotonin, taking a complementary course of psychotherapy and, on a political level, by reorganising society on Scandinavian lines. 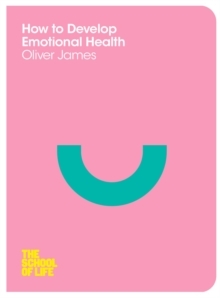 In this revised and updated edition, Oliver James puts capitalism in the dock like never before and discovers that while it might be good for business, it is bad for mental health.